Satilla Bluffs has a solution for your Senior Care needs. 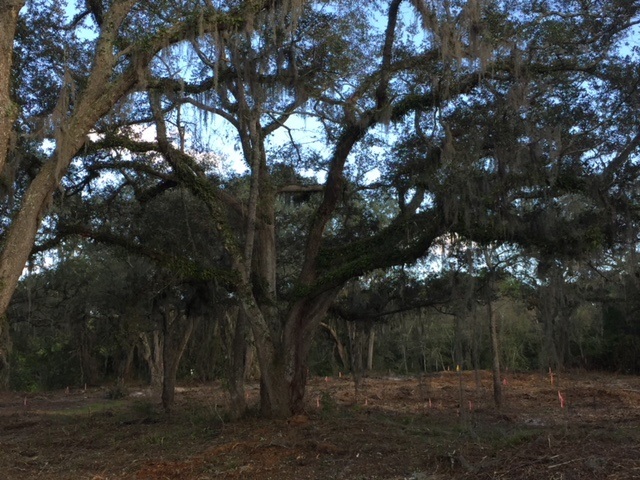 ARE YOU READY TO MAKE SATILLA YOUR NEW HOME? Mom and I feel like Cypress Pond is our extended family…and feel like this is “our home.” Everyone in the Season’s Memory Care community works hard to see that my mom, Helen Falotico, is well taken care of, happy and content. Our family really appreciates the loving care the Cypress Pond staff give her. Satilla Bluffs Senior Care will open in 2019. We invite you to experience all that our senior living has to offer. Perched on a bluff above the Satilla River, you will find amazing beauty and fantastic amenities. We offer residential care and memory care at our community at Satilla Bluffs, or we can provide caregivers for you in your home. We provide personal care services and assistance no matter where you live. Satilla Bluffs will have spacious private suites with a selection of living arrangements from private memory care studios to one bedroom personal care apartments, each with private heating and air conditioning. Satilla Bluffs has breathtaking scenic views of the bluffs and the river that are only rivaled by our wonderful and caring staff. Come enjoy a home cooked meal or join in the fun. You’ll find why our personalized approach makes us stand out among senior communities.